Cannabis industry mergers and acquisitions have been on the rise over the past year, and industry watchers say the number of sales and transactions is almost certain to continue as the marijuana trade at large matures. One of the oldest marijuana dispensaries in Denver was sold to a Colorado chain. The two top-selling recreational marijuana retailers in Washington state went on sale with an initial price tag of $50 million. A 58,000-square-foot MJ production facility in Las Vegas was put on the market. A longstanding California company advertised a 7-acre marijuana cultivation and production site with an asking price of $3.5 million. One of New York’s five licensed MMJ producers was sold in January to a California-based management company. 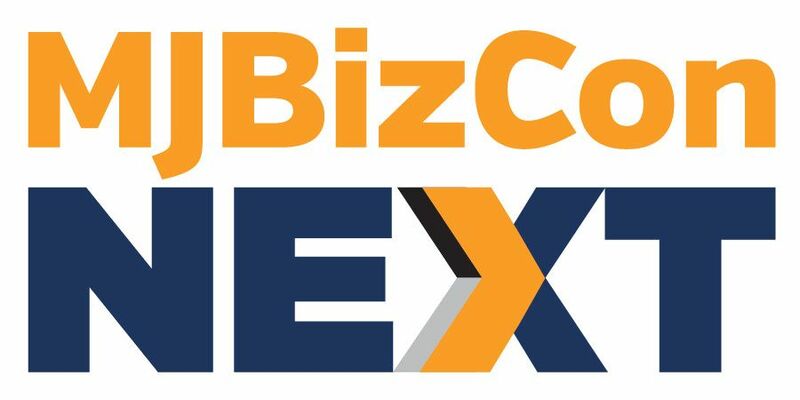 Such deals are a natural part of a new industry’s evolution, as business founders execute exit strategies, new entrants seek to buy up solid assets, and existing companies look to expand. Experts said it points to the cannabis industry’s underlying strength. “This M&A activity, including that in the secondary markets for state licenses, points to continued demand for assets in the cannabis industry,” said Harrison Phillips, an analyst with New York-based Viridian Capital Advisors. Viridian launched a “Deal Tracker” service in September that lists weekly mergers and acquisitions that have closed. According to the firm, there’s been at least 126 such successful deals since January 2016. 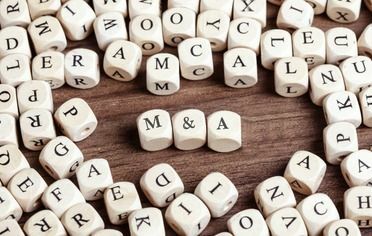 The actual number of M&A deals is likely far higher, since many private companies don’t disclose such sales and about 80% of the transactions tracked by Viridian were by public companies. But, in general, the numbers are a good sign for the industry. That dependence on state markets – since there are huge differences between MJ business opportunities in, say, Colorado as opposed to Delaware – is also a key distinction when it comes to mergers, acquisitions and asset sales, said New York attorney Lauren Rudick, who advises clients on marijuana space investments. The difficulty in obtaining reliable valuation numbers stems from 280E, the controversial provision in the U.S. tax code that increases the federal tax burden on marijuana plant-touching companies. The provision essentially means revenue streams don’t equate to profits, which can make it difficult to compute a cannabis business’ worth. Consequently, prices for cannabis business assets can range from a few hundred thousand dollars to several million. Rudick began exploring possible acquisitions of Colorado retailers in 2016. Among the keys to analyzing the seeming ramp-up in mergers and acquisitions are the motivation for a company that’s looking to sell and the market potential for the businesses or assets for sale. Rudick said, for example, she’s unsure whether California-based MedMen’s acquisition of financially troubled New York licensee Bloomfield Industries was the best strategic purchase, given the state’s highly restrictive medical marijuana program and an inability to compete successfully with the black market. Bloomfield’s problems, she noted, can be attributed to state regulations that have resulted in low patient counts and inflexible business models for New York’s MMJ licensees. By contrast, Rudick said, acquisition opportunities in states with existing or upcoming recreational marijuana programs could easily prove more lucrative. There’s also not a clear delineation why cannabis businesses or their assets may be for sale. Reasoning can run the gamut from owners being fed up with burdensome regulations to the timing simply being right for them to sell and make the most of a short-term business investment. “It’s really across the board,” said Jason Thomas, the CEO and managing broker of Avalon Realty Advisors, which specializes in the sale of marijuana business assets in Colorado. The deals Thomas’ firm helped close in 2016, for instance, included four different Denver cultivation facilities that ranged from 15,000 square feet ($1.45 million) to 33,000 square feet ($4 million). Avalon sends out weekly notices of more cannabis businesses and properties for sale, such as two Colorado Springs MMJ dispensaries priced at $650,000 for both, and a Denver retail storefront, which offers medical and recreational marijuana near an interstate, with an asking price of $4.5 million. The bottom line, Thomas said, is for companies to find solid, long-term business models that work for them. “As the market expands into other states, and as the floodgates open, there’s going to be people that come in for the short play, develop something, get a license and sell it,” Thomas said. “In terms of who’s going to be the winner, it’s going to be anyone who can sustain. If potential grower’s (large grows included) think all they have to do is get a building, light, fans ect. and start growing. I wouldn’t start a grow without a grow person with at least 10 years of experience tending plants. I want 20 years experience and fanatic about keeping up with proven new tech. Hard to find growers, a lot of BS’er’s, real deal hard to find. Cannabis market is huge and growing. Like I’ve said for years Big Business will take over quickly.